This Grand, sprawling property has everything you'd look for in an estate home: luxurious surroundings, unmatched rustic elegance, panoramic views, private boat ramp (to accommodate a seaplane & boats) & covered floating dock in one of Pickwick's signature upscale & most picturesque areas! 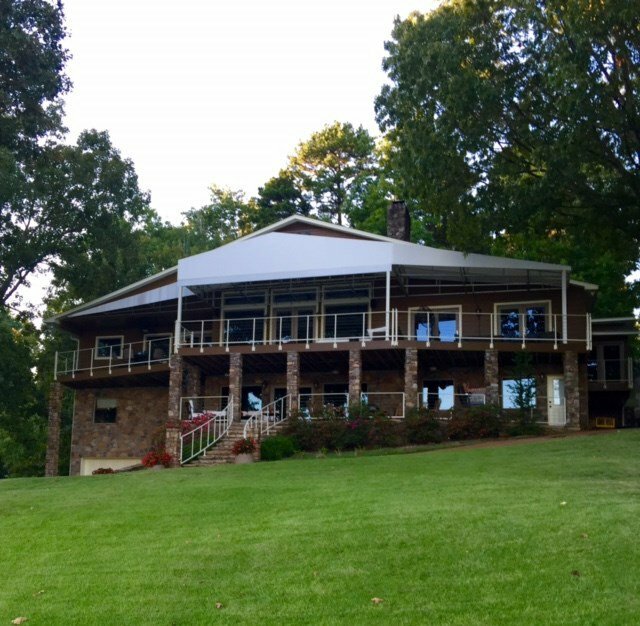 Designed with a relaxed lifestyle in mind, the home is open & offers gorgeous view of Pickwick Lake! *Appt. Only. *Private Boat Ramp.